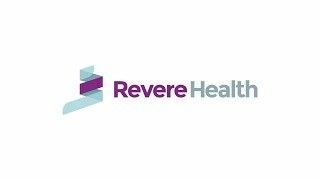 Revere Health’s Weight Management providers are committed to providing you tools that help you develop healthy habits and achieve meaningful and lasting weight loss. Our team of professionals will help you not only lose weight but keep it off. Long-term weight loss helps you feel better and avoid complications of obesity.